NOTE: This is not a claim. 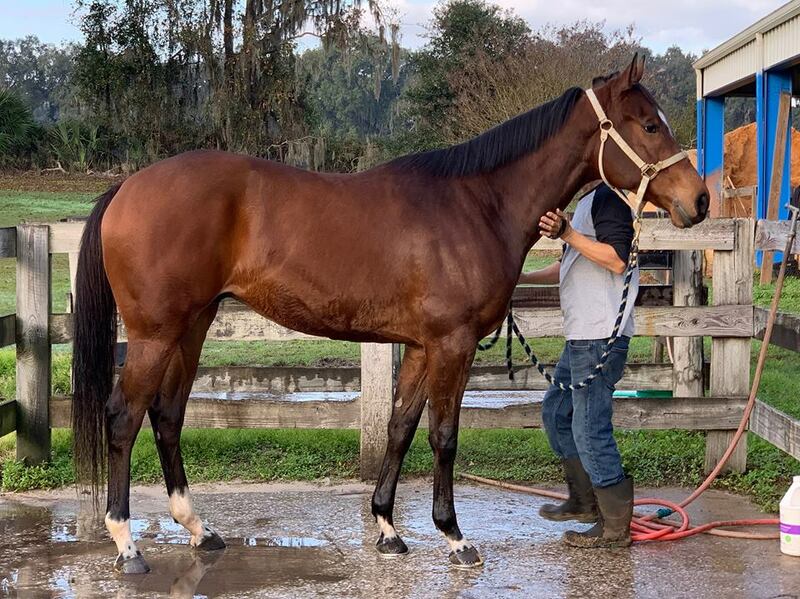 We purchased this Florida-bred colt at the OBS 2YO old sale in April 2018. He was Hip #728. 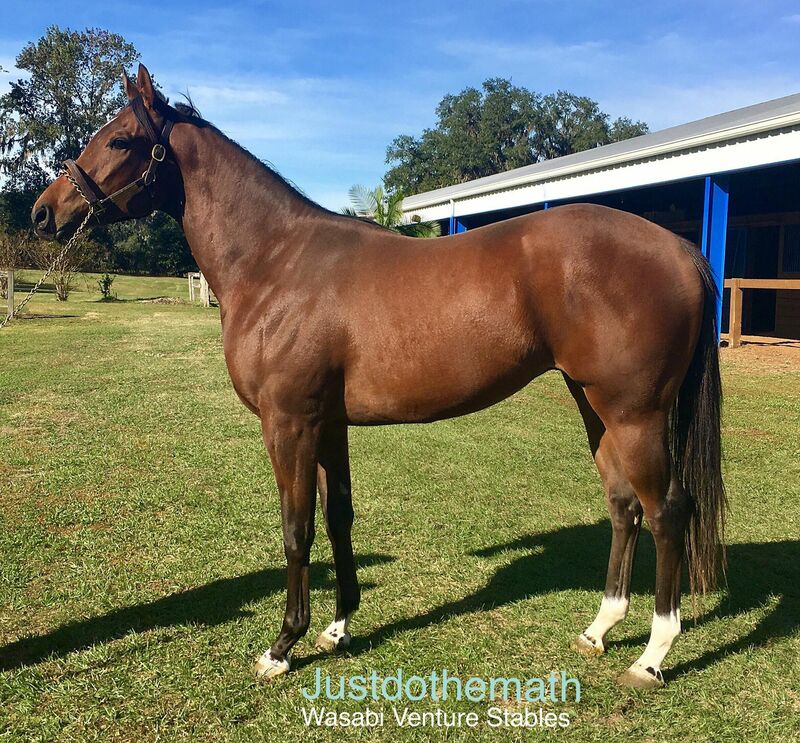 UPDATE on 6/30/18: We have decided on a new name "Just Do The Math". 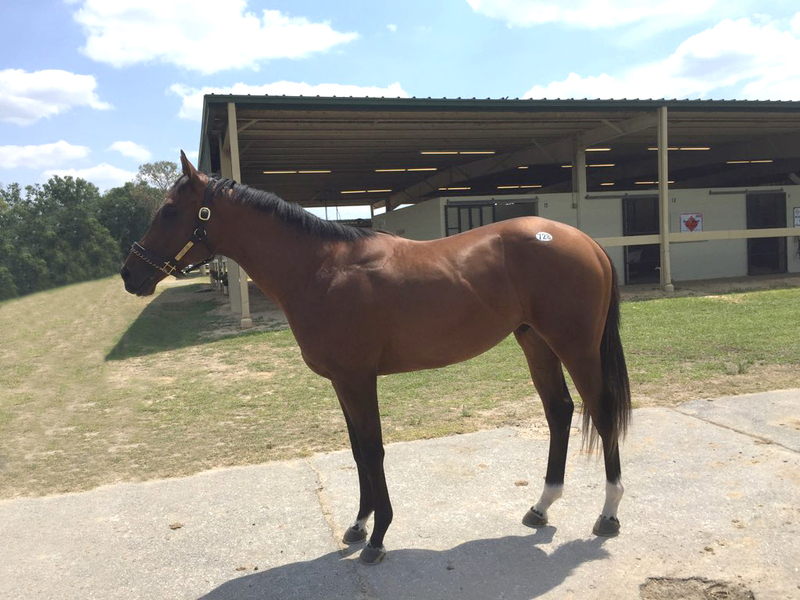 UPDATE on 7/8/18: We have decided to geld this colt, so this week he will becoming a gelding. Couple weeks of recovery in Ocala after the surgery. UPDATE on 8/1/18: Per our 2 YO program we have added $6,000 in pre-paid training to the pricing. -- This Florida-bred Algorithms colt out of a Thunder Gulch mare had a lovely conformation. The horse walked correctly and cleanly and vetted cleanly too. -- If you watch the video attached above you will see a horse that moves with a long stride and drops his head as he strides out. 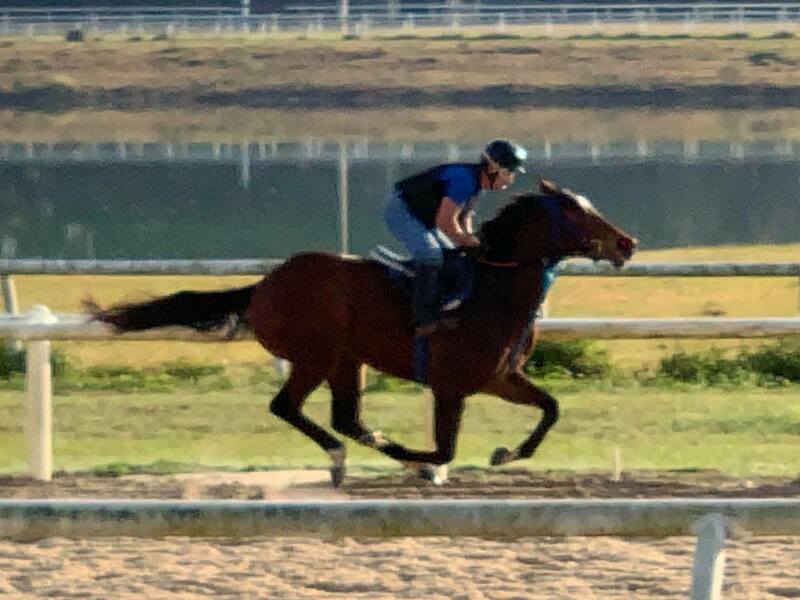 -- The horse will be moving to Gulfstream and be in the hands of veteran trainer Ronnie Spatz as he begins his training for a debut. 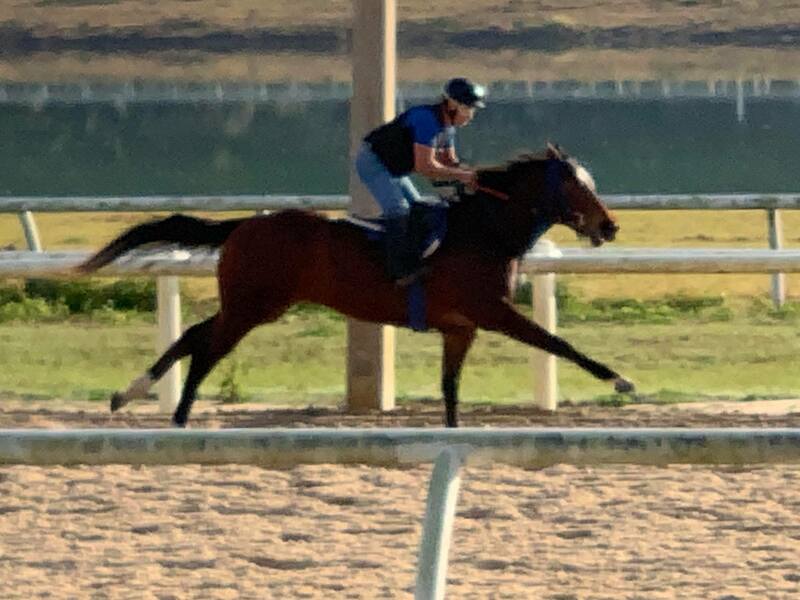 As it was not a claim and because the horse will have some months of training before it begins racing, we are including 3 months of estimated training bills ($9,000) to offset the initial cost. These costs will of course be settled when this horse concludes his racing career with us. 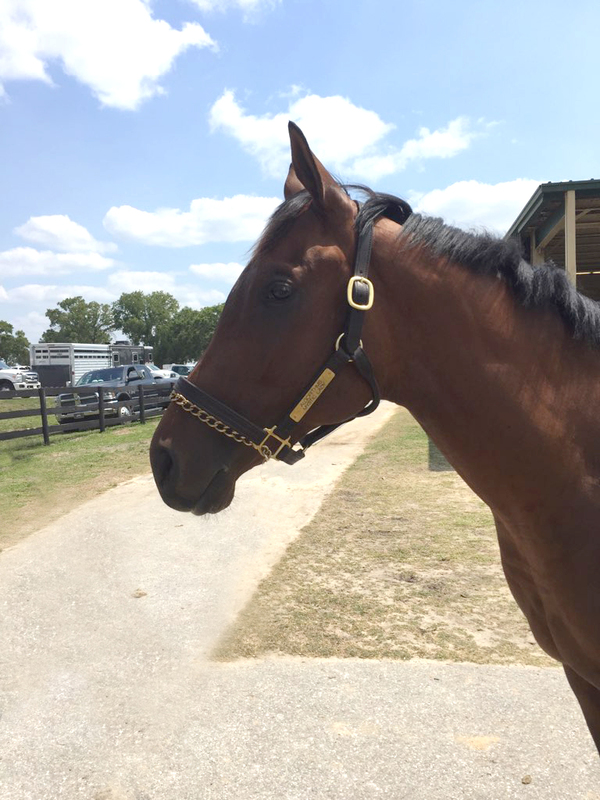 NOTE on NAMING: Anyone that becomes a part of this 2 YO will have a vote in the naming of her. For each .5% you own you get 1 vote on the name selection from the three final name choices. 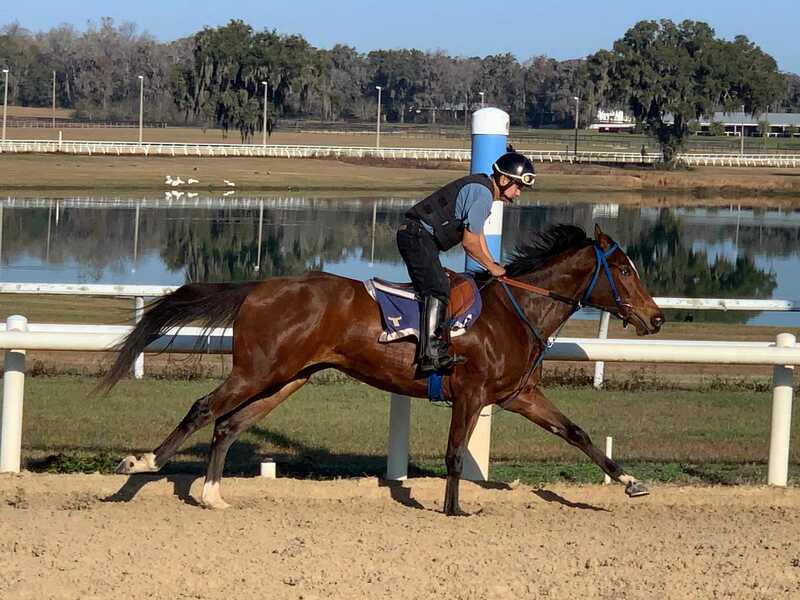 This colt is sired by Algorithms, who went undefeated in three career starts, including a 5 furlong Belmont maiden special weight by 5-1/4 lengths, and a 6-1/2 furlong Gulfstream allowance at 2, then the G3 Holy Bull Stakes at Gulfstream over reigning Eclipse Champion Hansen in his 3-year-old debut. Algorithms suffered an injury that forced his retirement thereafter, but given his obvious ability and his pedigree (he's by Eclipse Champion Bernardini and is a full-brother to G1 winner Greenpointcrusader, plus a half-brother to G1 winner Justin Phillip (a promising young sire himself), G2 winner Keyed Entry, G3W Successful Mission, and stakes winner Alex's Allure), Algorithms was given a chance at stud at the historic Claiborne Farm. 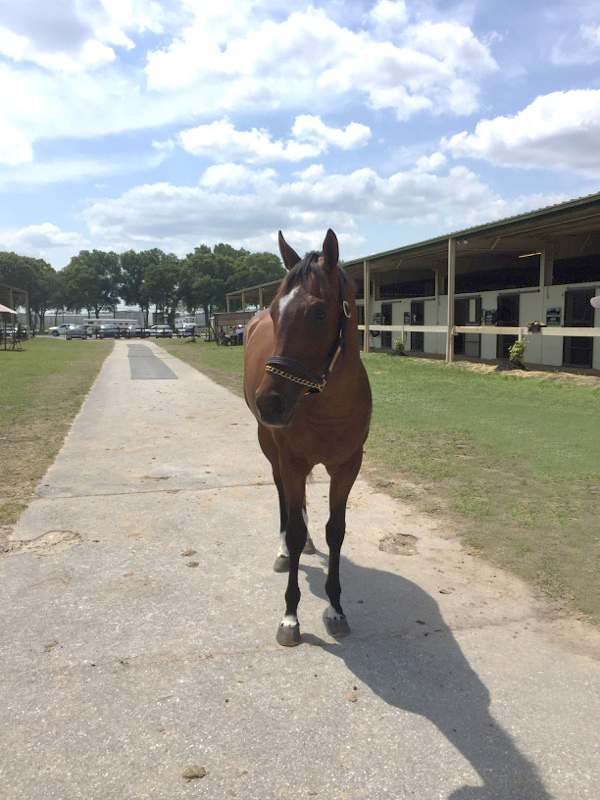 He's had two crops so far to race, which have included G3 winner Rich Mommy, as well as the tough stakes-winning sprinters Recruiting Ready and He Hate Me, and two other stakes winners. This colt's dam, Mystic Lady, was a hard-knocking winner of 5 graded stakes among her total of 10 victories in 27 career starts, and she could handle turf or dirt with equal aplomb. She earned over $1 million, and has produced five winners so far in the breeding shed, including four who have won over $100,000. Mystic Lady is a daughter of the recently-deceased Eclipse Champion Thunder Gulch, who won the Kentucky Derby and Belmont Stakes, and sired Horse of the Year Point Given, among others. Mystic Lady's dam, Diane Suzanne, is a full-sister to the G1 winner Fourstars Allstar (the first American-trained winner of a European classic race when he won the 1991 Irish 2000 Guineas), and to G2 winner Fourstardave, who won at least one race at Saratoga for eight straight years. Bred on an extension of the extremely successful A.P. Indy/Mr. 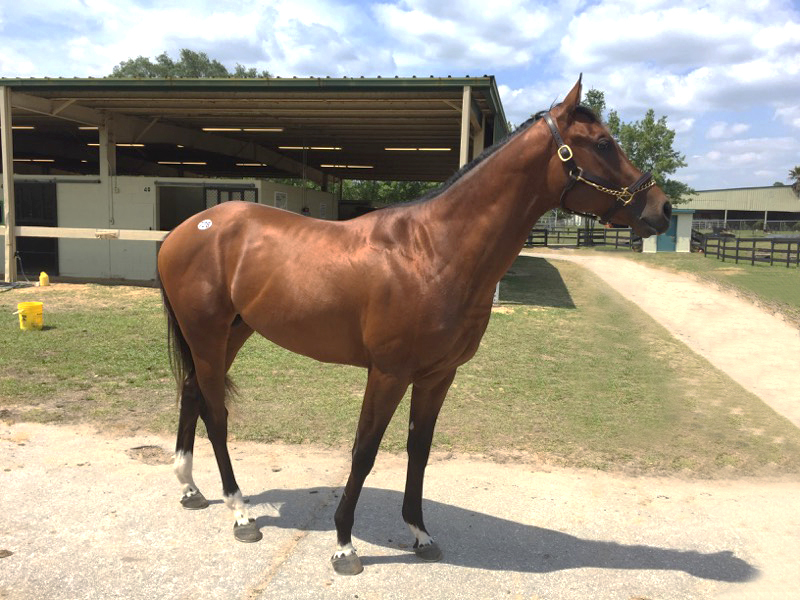 Prospector nick, this colt has every right to be versatile in both his surface and distance capabilities.